At Best Bricks & Pavers they know that good service is about what happens after the customer leaves the showroom. That's why Best don't just make quality pavers, they lay them too. They call it 'Supply & Lay'. Customers call it the Best way to buy pavers. 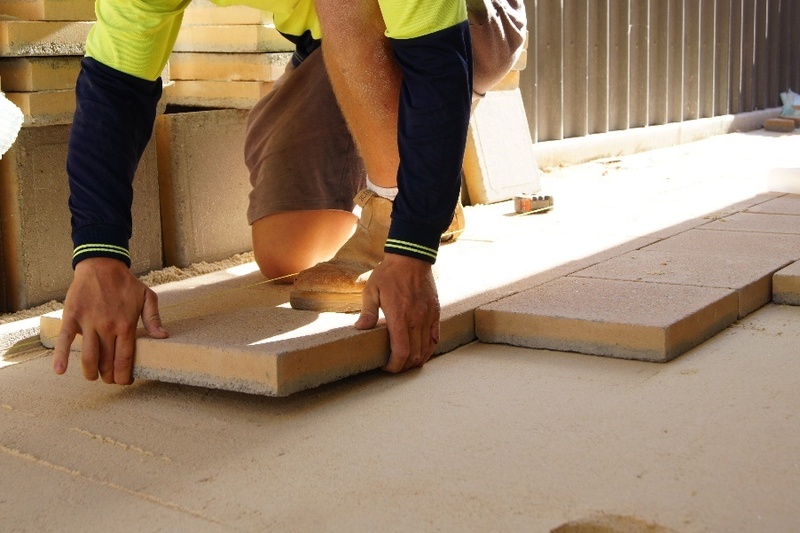 Best provide supervisors, competitive quotes and comfort that the pavers will be laid correctly, with a quality of work that is guaranteed no matter the size of the job. And yes, Best can help with any size job, from small residential projects to large scale commercial works. The customer can also be confident that they will be able to contact Best in the future if they have any questions, or need any assistance as Best is a 100% South Australian owned company with a strong foundation which reinvests in people and the local community. Best believes in providing the Best service with Best pavers being laid the Best way. Increase the value of your property now! !